Walking the line between fall and winter, feast and famine, life and death – Halloween is a time of celebration and superstition. It is thought to have originated with the ancient Celtic festival of Samhain, when people would light bonfires and wear costumes to ward off roaming ghosts. In the eighth century, Pope Gregory III designated November 1 as a time to honor all saints and martyrs; the holiday, All Saints’ Day, incorporated some of the traditions of Samhain. The evening before was known as All Hallows’ Eve and later Halloween. 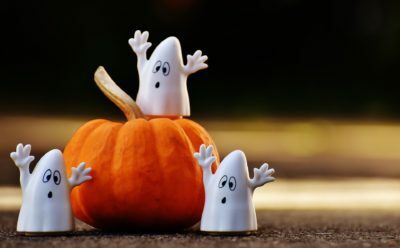 as the days grow shorter and the nights get colder, people continue to usher in the winter season with spooky social events, costumes and sweet treats. facts that will give you a greater insight into Halloween as a festival. Trick or treating comes from the Middle-Age practice of the poor dressing up in costumes and going around door to door during Hallowmas begging for food or money in exchange for prayers. The food given was often a Soul Cake, which was a small round cake which represented a soul being freed from Purgatory when the cake was eaten. The owl is a popular Halloween image. In Medieval Europe, owls were thought to be witches, and to hear an owl’s call meant someone was about to die. Halloween also is recognized as the 3rd biggest party day after New Year’s and Super Bowl Sunday. 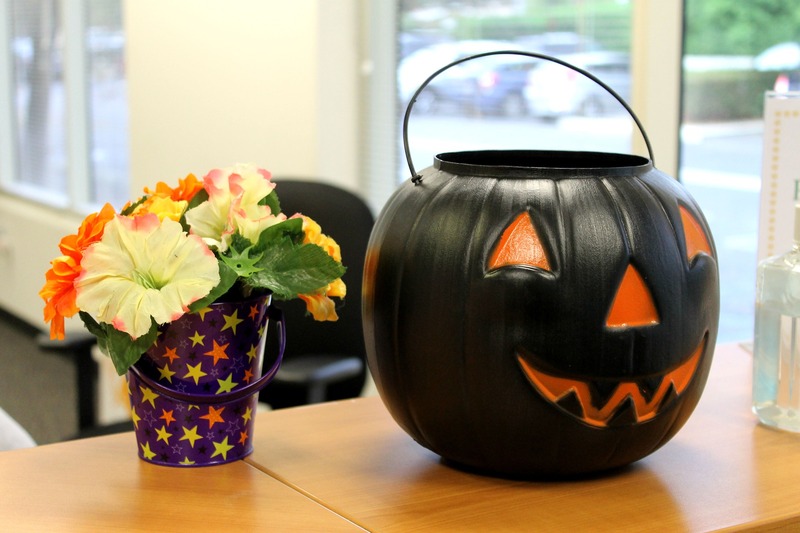 Halloween is Oct. 31 – the last day of the Celtic calendar. It was actually a pagan holiday honoring the dead. Trick-or-treating evolved from the ancient Celtic tradition of putting out treats and food to placate spirits who roamed the streets at Samhain, a sacred festival that marked the end of the Celtic calendar year. Halloween is correctly spelt as Hallowe’en. If you see a spider on this night, it could be the spirit of a dead loved one who is watching you. Halloween is one of the oldest celebrations in the world, dating back over 2000 years to the time of the Celts who lived in Britain. The tradition of adding pranks into the Halloween mix started to turn ugly in the 1930’s and a movement began to substitute practical jokes for kids going door to door collecting candy. Black cats get a bad rap on Halloween because they were once believed to be protected their master’s dark powers. Halloween was brought to North America by immigrants from Europe who would celebrate the harvest around a bonfire, share ghost stories, sing, dance and tell fortunes. There are no words in the dictionary that rhyme with orange, the color of pumpkin. Why Do We Carve Pumpkins?